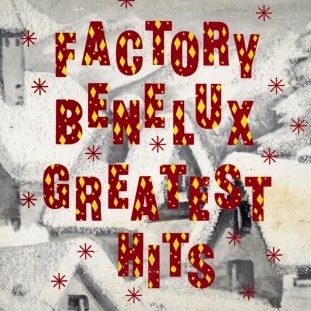 The Factory Benelux label was the result of an informal arrangement made in 1980 between Factory Records and Les Disques du Crépuscule in Brussels, whereby the latter released 'spare' recordings by Factory artists, and provided the Manchester label with an exotic entrée into Continental Europe. Now defunct as a political entity, the term Benelux referred to the pre-EU customs union formed by Belgium, the Netherlands and Luxembourg. Factory had already undertaken at least one similar overseas project with the limited edition release of the Joy Division single Atmosphere through French art label Sordide Sentimental, and had also set up a North American branch, Factory US Inc.
FBN 46 How Corrupt Is Rough Trade?